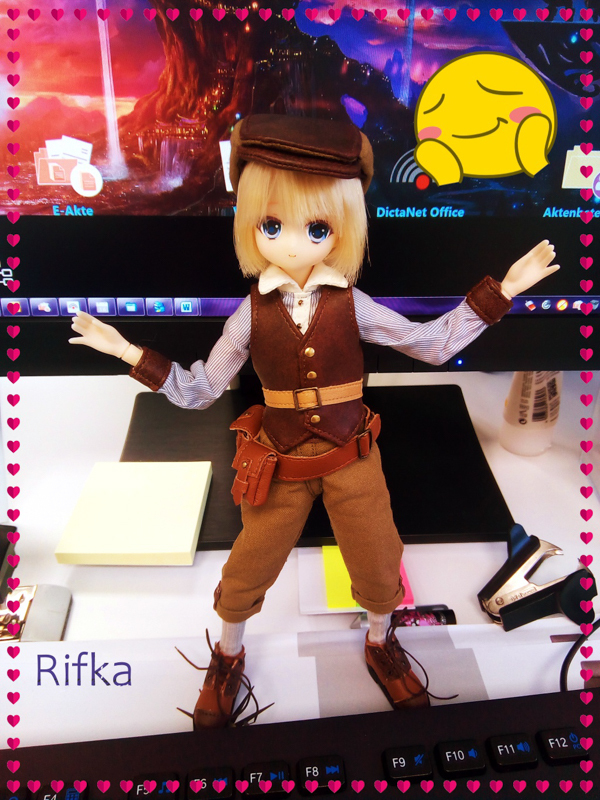 Doe A Deer A Momoko My Deer Friend! 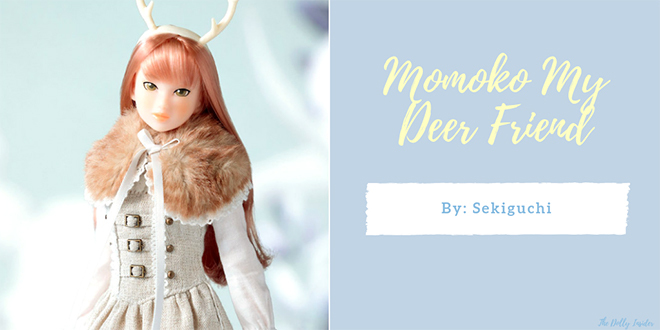 Sekiguchi is releasing an eye catching beauty named Momoko My Deer Friend! You can expect to see this doe in April 2019. What a pretty girl, I love her antlers and how she's dressed in earth tones. Will you wander into the forest this Spring so you can encounter this stunning creature? 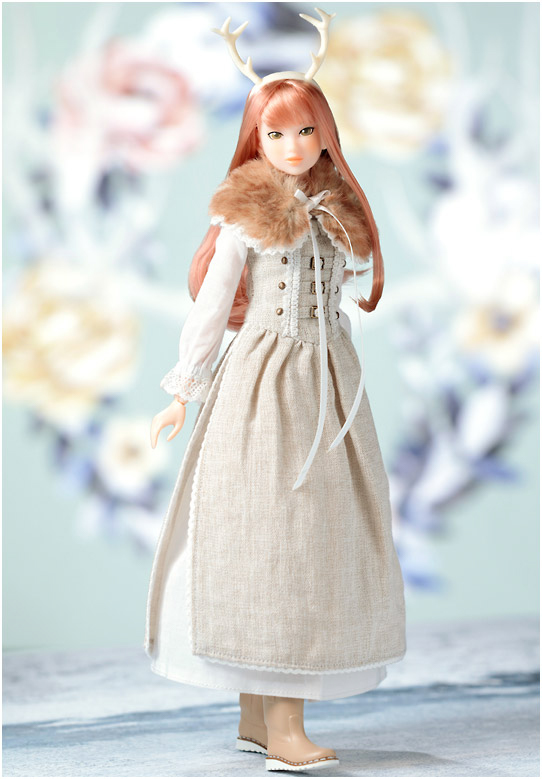 Oh no, I really love this Momoko. It could be my first one, hah. It looks like this sweet girl struck a cord with many fans which is really exciting. 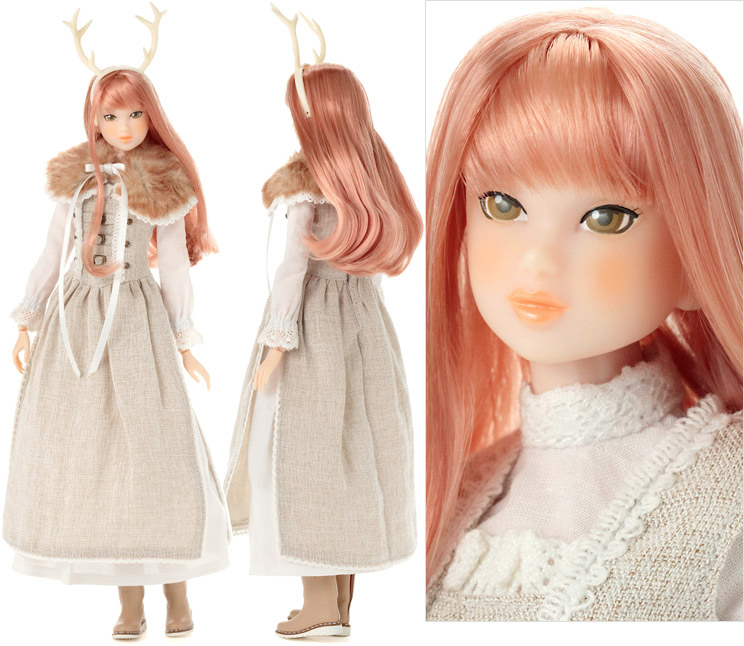 Do let us know if you decide to make My Deer Friend your 1st Momoko. 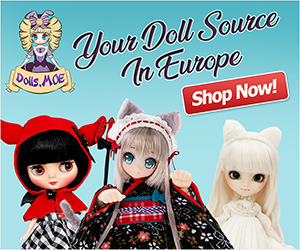 You know I thought the last Momoko was going to be my last but if they keep doing unusual releases like this, I might be in trouble and so will my wallet! I am very tempted by her. I love the colour of her hair and the outfit, just everything about this girl. 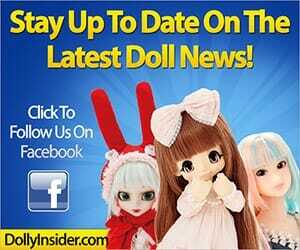 I know what you mean, Sekiguchi is amping up the designs of their Momoko dolls. I agree, her hair is a lovely color. 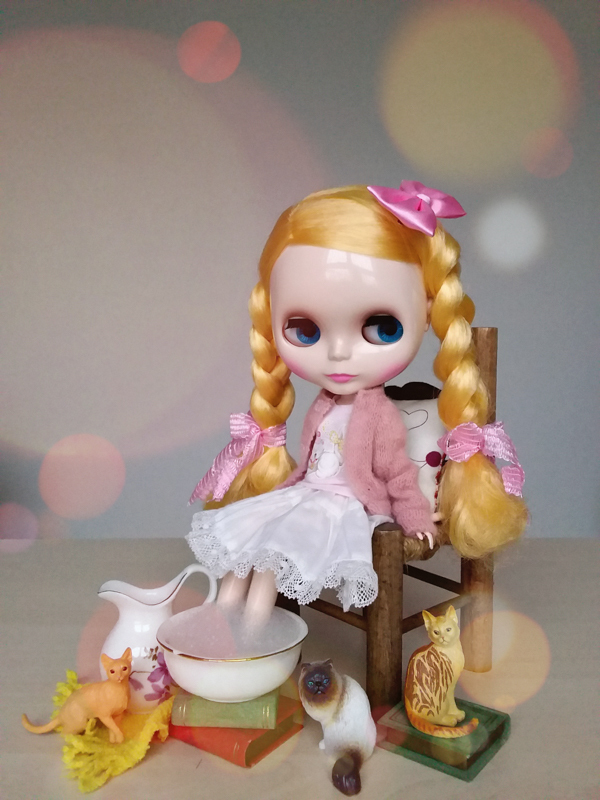 She is such a dreamy forest gal.